Product information "Deuter Neo Belt I black aubergine"
go everywhere, mould themselves to your body, are lightweight and look top rate. excellent insulation against cold, used in our Neo belts, camera case and insulation tube. 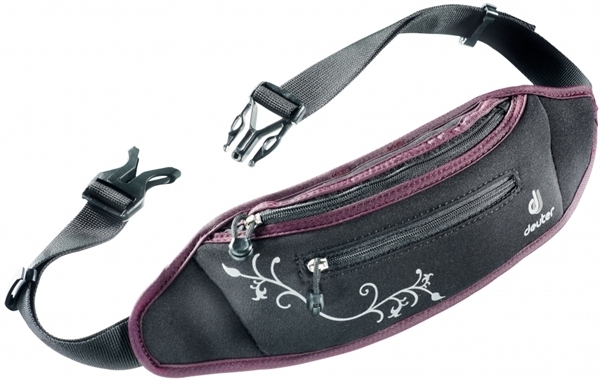 Related links to "Deuter Neo Belt I black aubergine"
Customer evaluation for "Deuter Neo Belt I black aubergine"